Today was my first blog post over at ScrapTiffany for Thrifty Thursday. 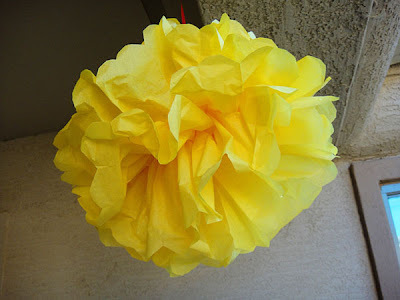 I shared how to make these pom-pom’s from tissue paper. 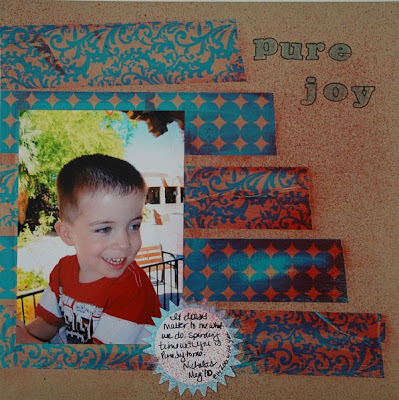 And I also talked about the great find at Michael’s that I used to make this page. Check out ScrapTiffany every day of the week for great ideas and inspiration. Friday is the 2nd part of this week’s design team reveal. I can’t wait to see what the ladies do with their self portraits. Loved your ST post. 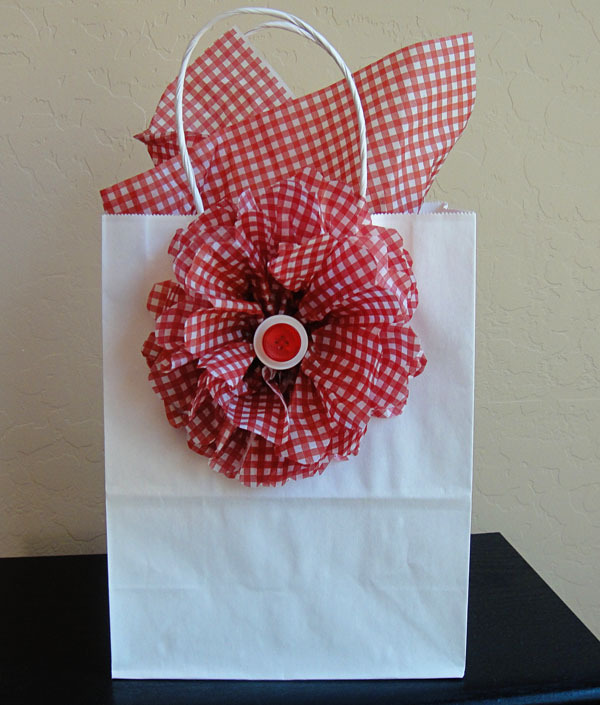 The LO is super cute. I have some of those tapes. Love your pom poms.